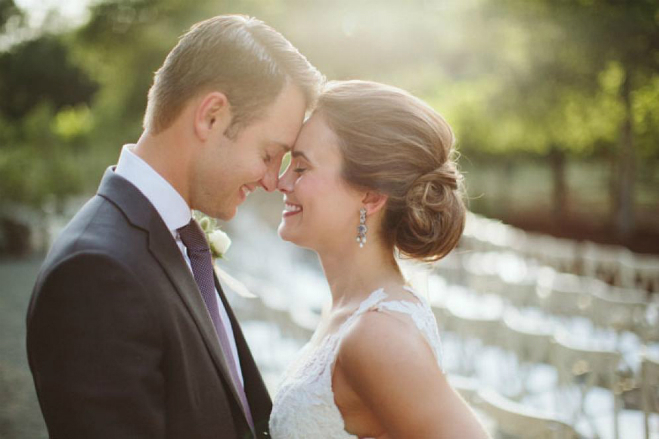 They both met at Claremont McKenna College, the small Californian school that has been consistently ranked as one of the happiest colleges in the country. 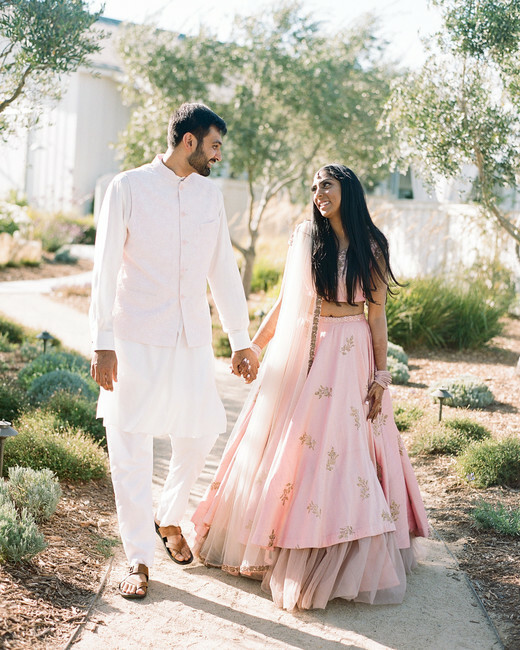 Their friendship quickly blossomed and the two remained close even after post-grad jobs took Divya and Tejas to different coasts—New York and San Francisco, respectively. After years of romantic reunions in their new cities, back at Claremont, and even in Paris, the two couldn’t deny that there was something more between them. 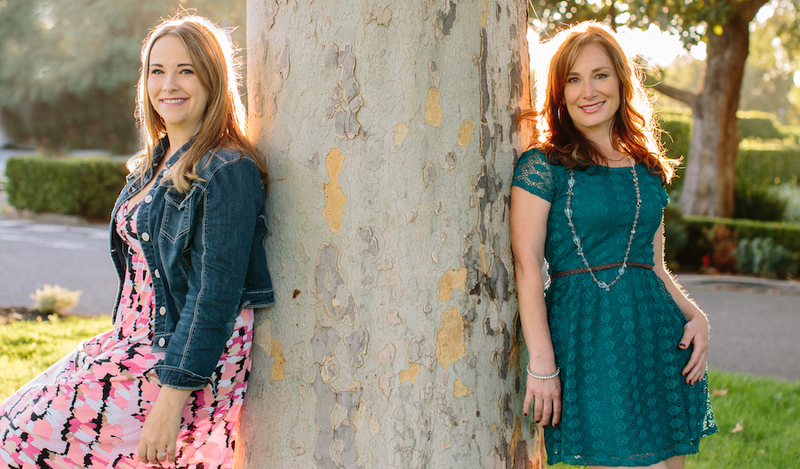 They agreed to make their relationship more of a priority and Tejas moved to San Francisco in 2013. 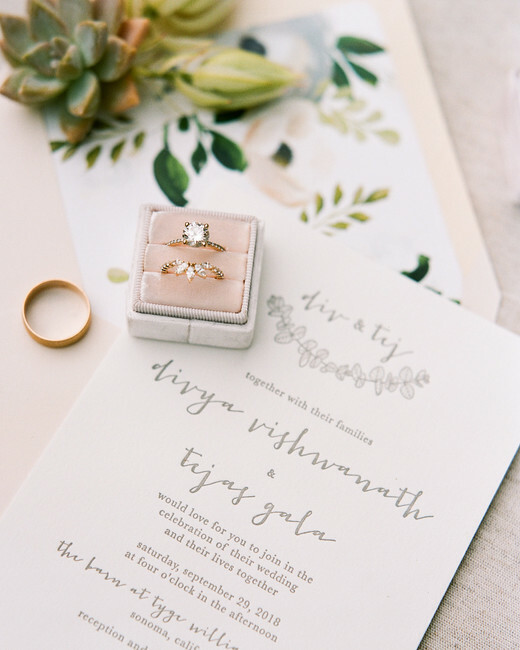 Divya and Tejas knew they wanted to spend the rest of their lives together. 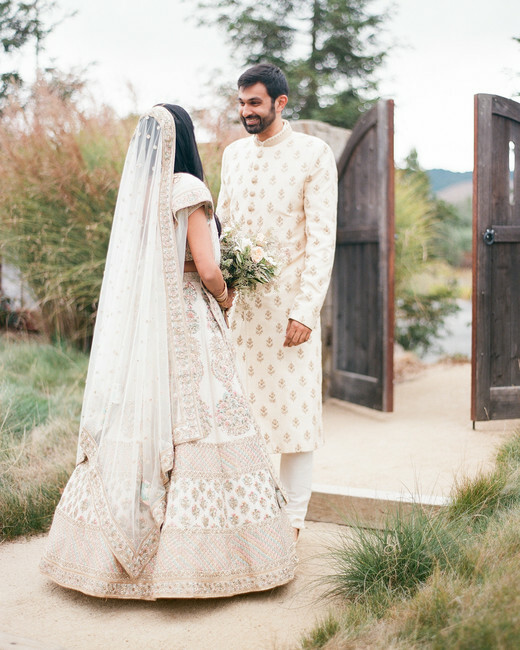 Tejas planned a romantic drive to their first San Francisco neighborhood and proposed on their favorite tucked away spot that overlooks the entire city skyline. The proposal was followed by a surprise lunch with close friends and family. 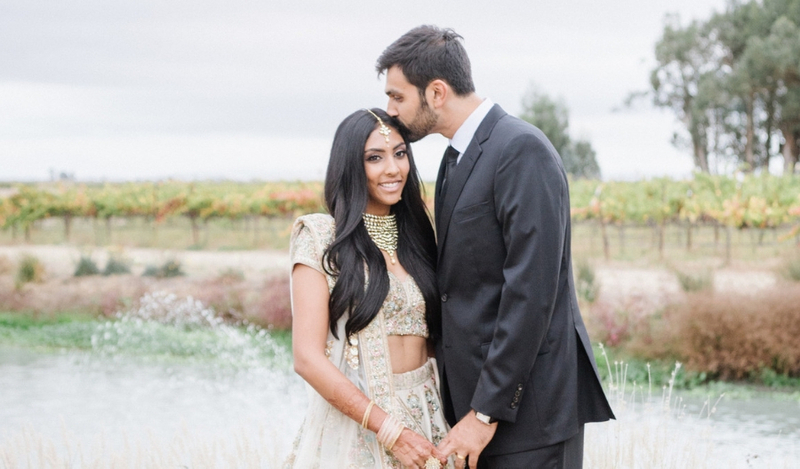 The couple’s wedding weekend spanned three days; which featured a traditional pre-wedding Mehendi party on Thursday, followed by the Sangeet on Friday, and the official ceremony on Saturday. The Thursday night festivities featured intimate cocktails and appetizers, as well as prayers with family and close friends. 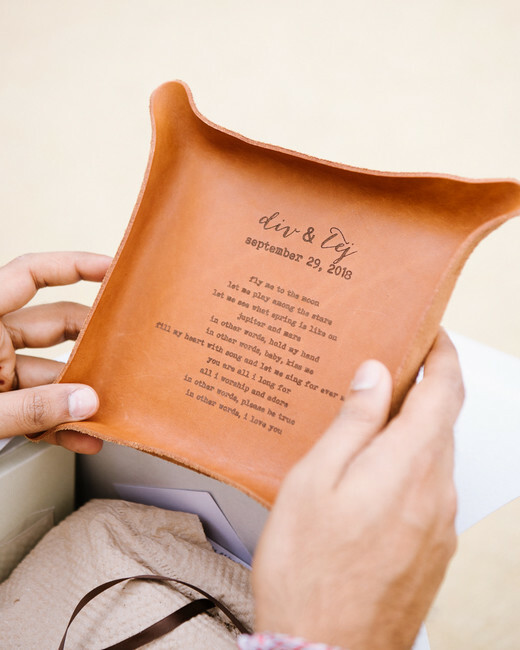 It also featured custom henna, where guests had the opportunity to have intricate henna done for the weekend ahead; Personalized gifts, where they gifted their family members with personal presents that expressed the couple’s love and gratitude. The bride and groom’s wedding party featured a mix of family and friends from all walks of life, cousins, and all of their siblings. 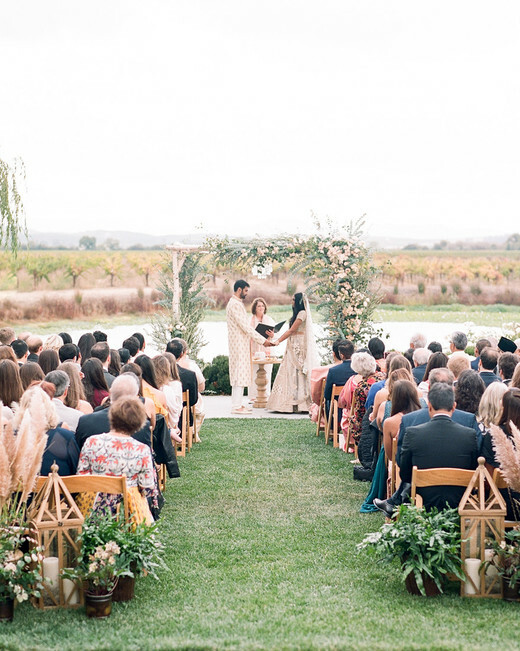 During the ceremony, the couple exchanged handwritten vows that they wrote together on a trip to Sonoma months earlier. 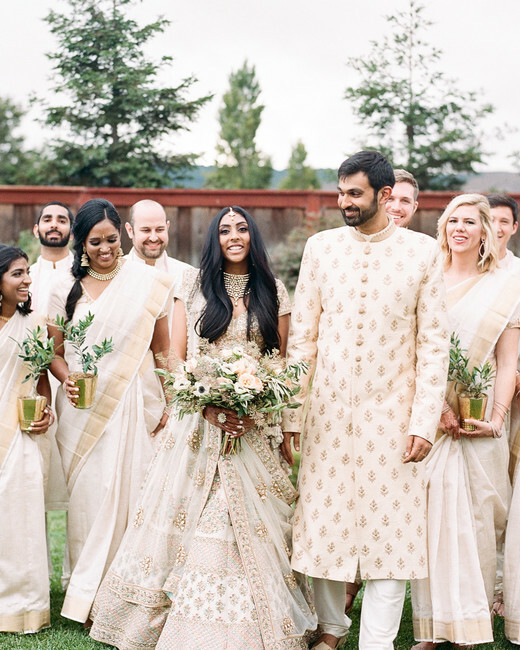 “They were each so individually and together ‘us’—a mixture of emotion and promises and above all joy,” says Divya. 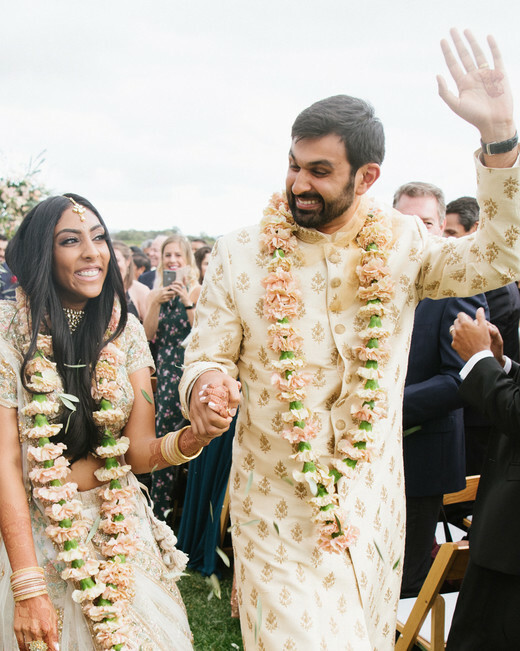 On their exit, the couple put a twist on the traditional Indian rice toss. 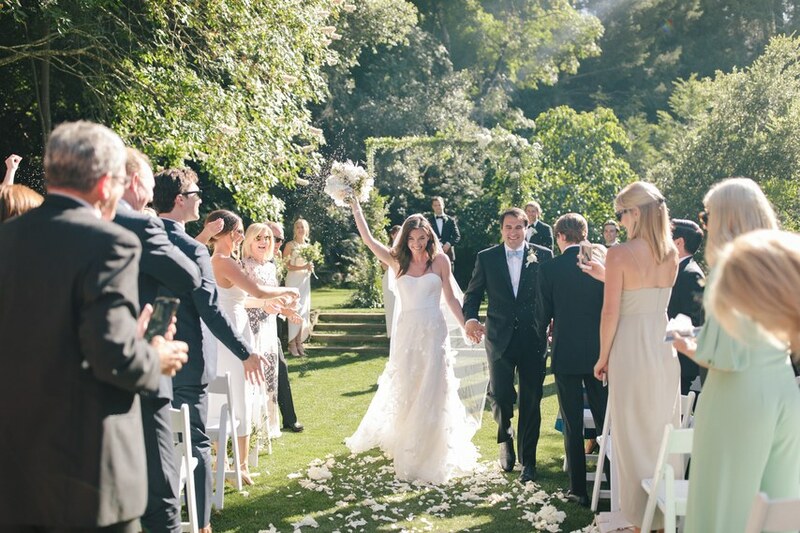 To incorporate their love of music, they filled rolled up sheet music cones with olive leaves for guests to throw.